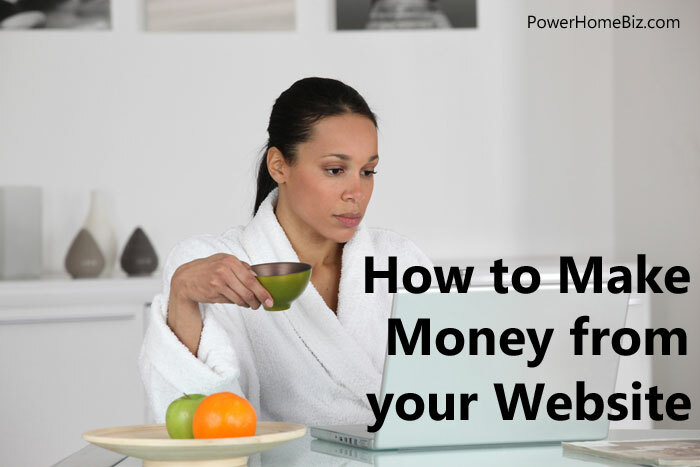 With millions of business owners and entrepreneurs desiring to build a web business over the next few years, what your website must do to make you money has become a very popular topic. Fortunately, by following a few simple rules, you can create such a website for yourself and your business. RULE #1: Know who your target market is and what their problems are! Too many people are rushing onto the web without knowing who their target market is. And, if you don’t know who your market is, then how can you create and find products or services to solve that market’s problems? You can’t. This sabotages you from the beginning. to capture prospects’ follow-up information so you can sell to them later on..
You must decide if it is best to sell your item directly from your website or to capture follow-up data to sell to your prospects over time. The general rule of thumb is that if what you are selling costs less than $300, you should put full details of the item on your website, including order information. Most people feel comfortable buying a product the first time they see it if the item is under $100. So, $300 may be pushing it. This is why it’s important to know your market. If you are selling to the financial market, they may be willing to pay $300 the first time they visit your site. However, if you are selling to housewives (or house-husbands), they most like are very costs conscious, and will not. However, if the item costs more than $300, you will most likely have to further communicate with the prospect before they feel comfortable enough to buy from you. Thus, the objective of your site is not making an immediately sale but capturing prospect e-mail and other follow-up details. 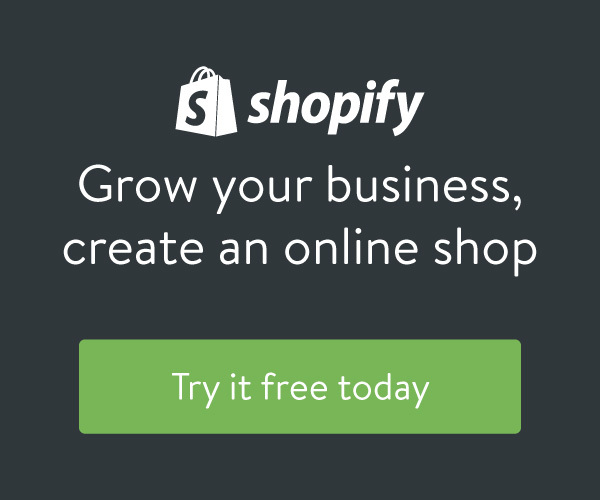 Rule #2: Decide what product you will sell from your site! Your website should never be a virtual flea market. Selling too many items, especially un-related items. This is foolish. You should decide on one, maybe two items to sell at your site. Concentrate all of your efforts on designing your website to sell just that item or two. The less choices your visitor has…the more likely they are to purchase from your site. Don’t confuse your website visitors with too many choices. Most people are confused by nature. They don’t really know what’s good for them anyway. And they are scared to death of making the wrong decision. You shouldn’t make their decision process tougher by giving them too much to choose from. Other wise they not choose anything. When someone visits a website, they are looking for fast indicators that the site they are looking at can solve their problems. One of the best ways to do this is to offer a free newsletter. This newsletter should solve a specific problem. This is why knowing your target market is so important. Next, your website should offer tons of valuable advice. This could be in the form of articles written by you, or by other authors. Don’t just post any type of articles at your site. Think about the most pressing problems your target market has and create or look for articles that solve the problem. These articles could be from 1 to 2 pages long. You could also start a discussion forum at your site. A discussion forum fosters a community of problem solvers. People love to flock to a place where people give free advice. This is a great way to keep people coming back to your website. The more they visit your site, the more likely they are to purchase from it. Rule #4: Every word at your website should deliver a benefit! If you review lots of websites like I do, you know that the vast majority of them are painfully dull. The first rule of marketing is that you can never bore people into acting. Thus, it’s necessary to learn some key rules of successful copywriting or you’ll never be able to create a website that works. Keep it short. People want to quickly see what’s in it for them. Your sentences and paragraphs should not be long. Keep paragraphs under 4 sentences. Keep sentences under 20 words if you can. Use bullets and numbered sentences to highlight benefits. Make it active, keep it moving. Every word, every sentence, every paragraph must be designed to get the prospect to ACT! People like action. Keep things alive on your site by using words like: “click here”, “subscribe now”, “join today”. This gets your visitor involved with your site. Always stress benefits. What the readers to a website want is to have better lives. They want their problems solved. What all humans at all times are looking for is being better off. The website that works, the website that makes money, is the one that makes an offer, stresses benefits, and offers tons of good advice just before you lead them to your sales page. Now that’s a website that works! And that’s the website you must strive, at all times, to create and maintain! Many people think that launching a website will automatically make them money, only to be disappointed with the reality. Learn the rules to developing a web site that will make your cash registers ringing.